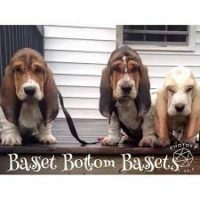 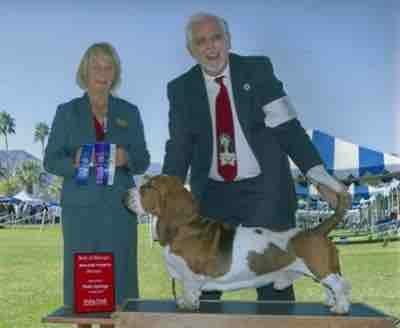 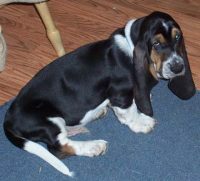 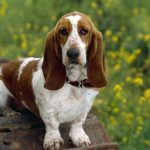 We do our best to throughly research and do necessary health testing on all the basset hounds we breed. 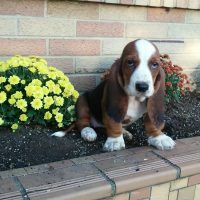 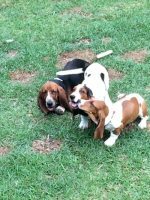 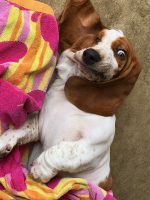 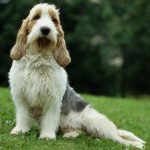 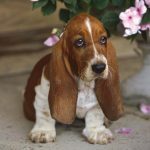 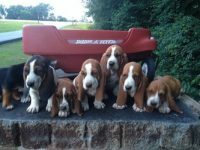 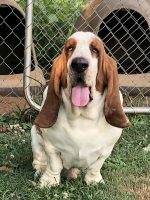 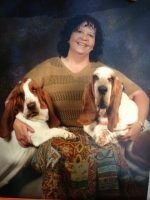 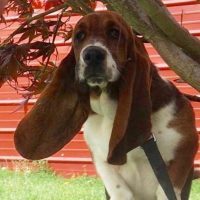 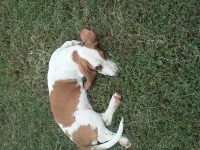 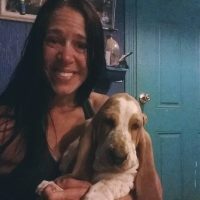 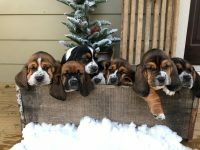 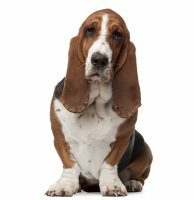 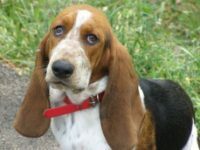 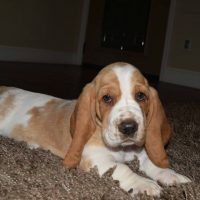 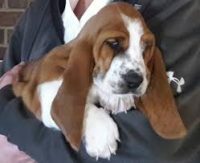 Temperament and health are our primary concerns along with choosing dogs that match the AKC Standard for Basset Hounds as closely as possible. 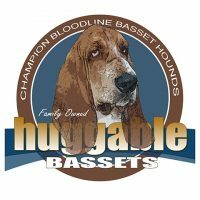 Our efforts to show our dogs in AKC conformation is a big part of that commitment.